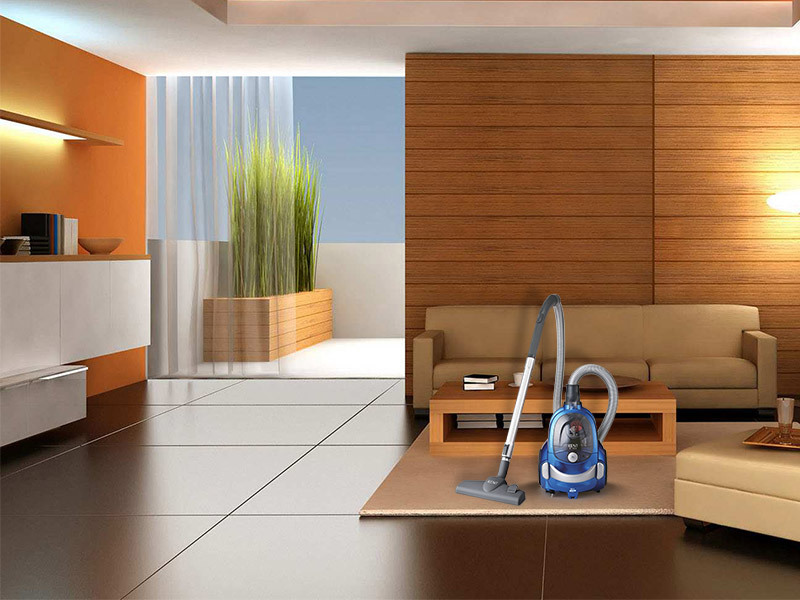 Vacuum cleaners have become a necessity for every household. Gone are the days when dusting your furniture and carpet was enough to keep your home clean. 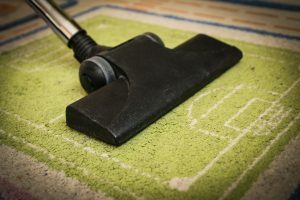 Considering the increase in the level of pollution, vacuuming is the only effective way to keep flat surfaces dust-free and clean. You can choose from a variety of bagged, bagless, wet and dry, stick and hand held vacuum cleaners depending on your preference. 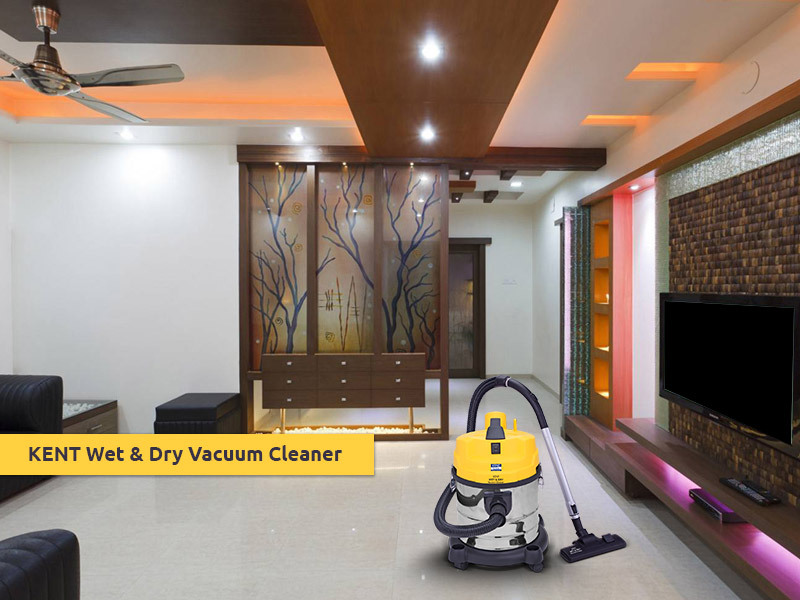 You can easily buy the best vacuum cleaners in India, however, without proper maintenance and care, the appliances may not work smoothly. 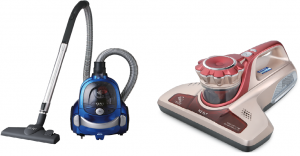 In this blog, we discuss some effective maintenance tips for your vacuum cleaners. The first step to maintaining your vacuum cleaner is to replace the bag regularly. To keep the bag working smoothly, don’t wait till it is full. Replace the bag whenever 2/3rd of it is full. The reason is the dirt and debris need space to enter the bag when you are cleaning. If the bag is full, the vacuum cleaner won’t pick up all the dust and debris present in the room. Whenever the suction of the vacuum cleaner is not as strong as it needs to be, replace the bag to get the best performance. As there are wide variety of brands, models and types of vacuum cleaners, attaching the bag can be difficult at times. When using the vacuum cleaner, ensure that the opening of the bag is securely placed on the nozzle. Check that the hooks, clips or holders of the vacuum cleaner need to be firmly attached to avoid any inconvenience. If the bag is not properly attached, the dust or debris present will not enter the bag and will fill inside the vacuum cleaner. If dirt enters the machine, it will be difficult to remove it from the machine. Similar to bagged vacuum cleaners, ensure that you empty the canister of bagless vacuum cleaners at frequent intervals. The reason is the canister needs to have place for the remaining dirt to move easily. However, due to the design of the vacuum cleaners, you can keep a check on the amount of dust collected and empty the canister before it is full. This is another important step that you need to follow so that the vacuum cleaner functions smoothly. 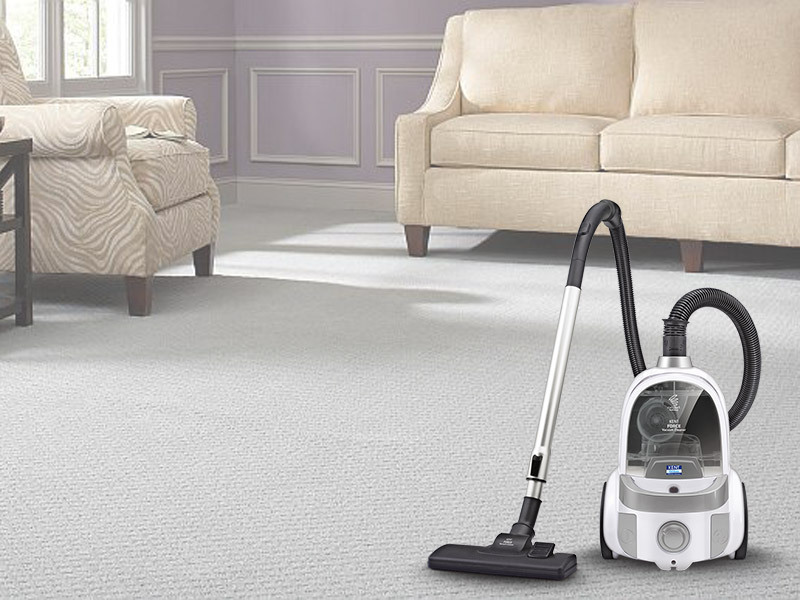 Bagless vacuum cleaners come with filters that need to be cleaned or replaced at regular intervals. Follow the instructions to clean the bagless vacuum cleaner and ensure that the appliance is dry before putting it back into the box. Make sure that the brush is clean for optimal performance. The brush may have hair or threads which may make it difficult for the brush to move through carpets or other flat surfaces. Cut threads or hair stuck on the brush roller with a pair of scissors and snip the brush to clear the brush roller.